It’s not a big mystery that many users take their tablets to the beach or the poolside, and of course the devices require proper protection there. 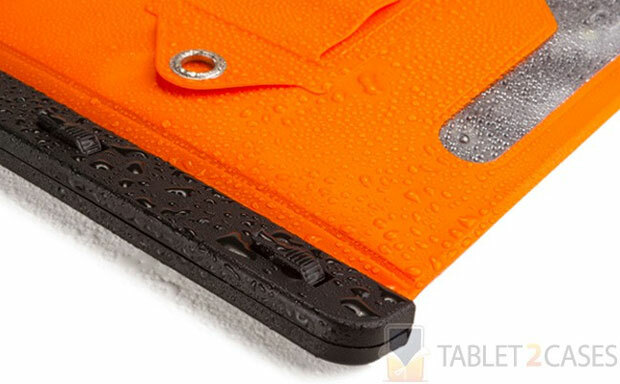 Cooper has a great waterproof tablet case on offer – the Voda. 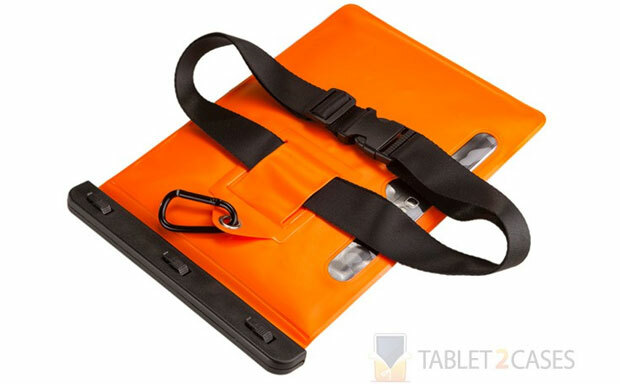 Originally designed for the Samsung Galaxy Tabs 10.1, the case will also fit other 10-inch tablets. 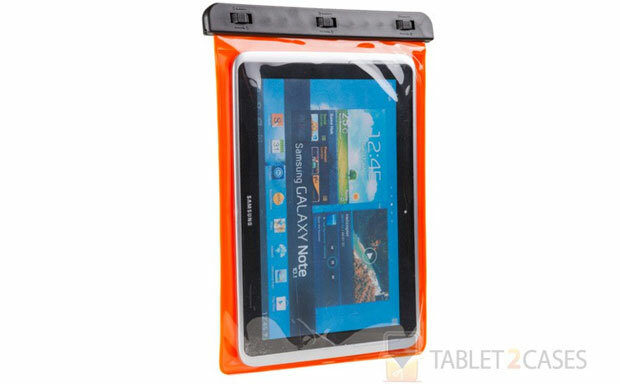 The durable polyurethane and the rotating dial locks seal the case and keep water from damaging the tablet. The clear plastic window of the case allows full access to the screen and ensures the touch sensitivity is not diminished.